Home Loan What is an unsecured business loan? Every business wants to grow in life, no matter what the size. The journey of this growth of any business undergoes many cycles, ups, and downs. To a certain extent, this cycle does depend on the type of industry your business is in and serves to. While it does depend on the smart decisions, the business owner takes all his life. Amongst all this interesting amalgamation, what remains constant is the need for a loan. The amount, term and the requirement can vary with size of the business. Taking business loans in India could be a typical, time-consuming process if one goes through the banking procedures. Here is where the new and smarter option to avail business loans come to the limelight. There are a lot of firms trying to manage funds for you in a simpler and easier manner. These are the non-banking financial companies or online lenders. 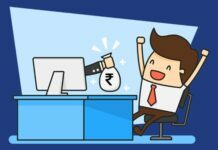 One such firm is Indifi which seeks to be a part of your growth story by getting you quick loans for your business. The facility of applying and availing for business loans has so many technical details, both on the side of the borrower and the lender. One such simple detail is the type of loan. There are basically two types of loan- secured and unsecured loans. 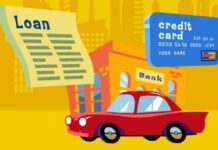 This article is an attempt to make one aware about everything on the second type of loans, i.e. unsecured loans. What exactly it is? : The unsecured loan is a type of loan where there is no security feature linked with the amount of loan. It means that usually the loan amount is backed by the security of some asset known as collateral. This collateral is kept with a promise or a legal paper signed by the borrower understanding well that if the person were unable to repay the loan, the collateral would be sold to get the money by the lender. When a condition arises that the person borrowing the amount is well aware that he would be able to pay the loan, he does not keep such collateral, and this kind of loan is known as an unsecured loan. The amount is not secured as there is no collateral to get back the money. Here the security is related to the repayment capability of the borrower. It all depends on the vision of the borrower behind taking the loan, his creditworthiness and such factors. While many firms may not trust or take the risk of providing such unsecured loans, there are firms like Indifi doing a great job by understanding the financial needs of small, medium or large businesses. They let your loan application approved in a super smooth and faster way basis the business transactions of any business. The rate of interest: Since the loans lack security, the rate of interest on the amount is usually higher than any other. Tenure of loans: The tenure of loans is comparatively lesser because of the simple reason of the risk. 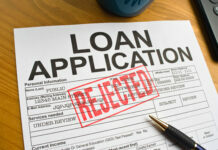 The lender can’t rely completely on the borrower’s vision. It needs to be quite practical taking into consideration a lot of possible future projections. 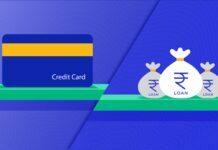 Creditworthiness: One can easily get unsecured loans when the creditworthiness of the borrower is worth trusting. After all, nobody would like to stop or block the financial help while on the other hand, nobody would like to end up in bad debt. So it is either way. The borrower must earn credibility by repaying any loan amount in time. All these variations are basically a test for the ones who can prove themselves in repayment of the money. Because it is usually the ones, who don’t pay on time who have a huge impact on the way the lenders should advance any further loans. Whatever the situation or reason, one must get to repaying any of the loan amounts as quickly as possible to avoid any future problems. Here is when the firm Indifi does a great job by reducing your paperwork to minimal and at the same time making repayment easier by providing flexible repayment options. All these five options are the ones whose amount may not be as huge as to keep some amount as collateral. Also, the borrower must be in a position to have some kind of collateral. Whatever the case, under these areas banks or non-banking firms like Indifi get you unsecured loans. The terms are as mentioned above. 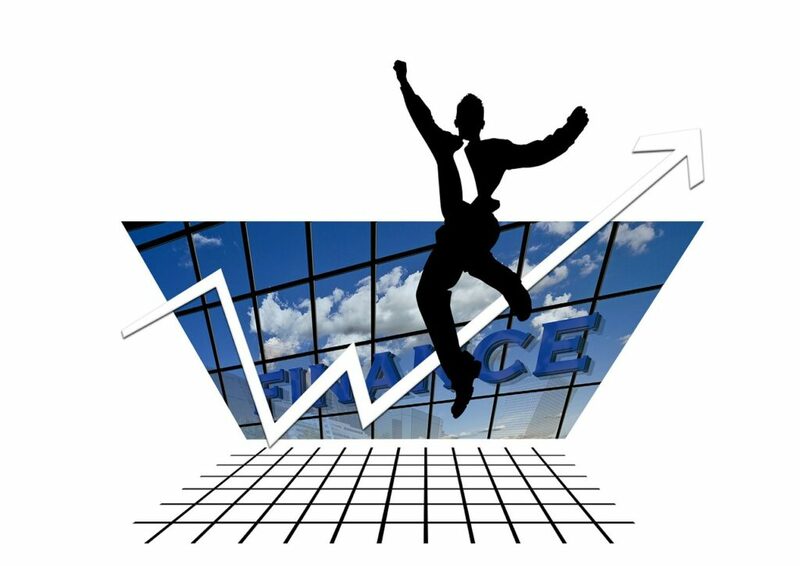 Further, it can be possible that firms get to advance unsecured loans for your business when you are trying to expand your business. It may or may not come under the category mentioned above. But your creditworthiness can help you sail through. Conclusion : The unsecured loans can be a bit difficult to avail but can become easy if you widen your scope of finding lenders. 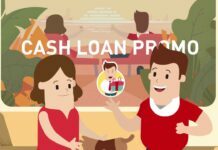 The whole idea is to present to you online lending platforms like Indifi who can sanction you your business loan, even if it is an unsecured one in a simple and easier way. One must get along the online and smarter ways that exist today. It takes your Aadhaar card details, KYC & Bank statement. This can save your time, energy and even money required to go through the process. It is always good to stay updated and keep evolving with time. Previous articleHow to Surrender LIC Policy after 3 years or before maturity?